function of the brain, cells, tissues and also proper operation of the organs. Most people believe that carbs are bad for you as they are likely to cause weight gain when consumed, forgetting that any class of food eaten in excess actually leads to weight gain. 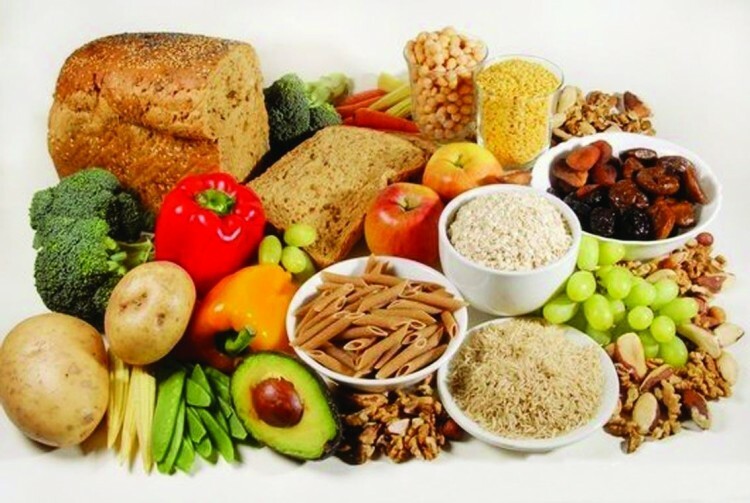 Carbohydrates comprises of Simple carbs and Complex carbs. When incorporating carbs in your meals, it's advisable you go for complex carbs as they are slow to digest, thereby keeping you full most part of the day rather than going for simple carbs which digests easily and results to Hunger. Don't let the society/modern diet trend (anti-carbs) prevent you from fueling your body with foods that gives it energy (carbs), instead practice portion control.